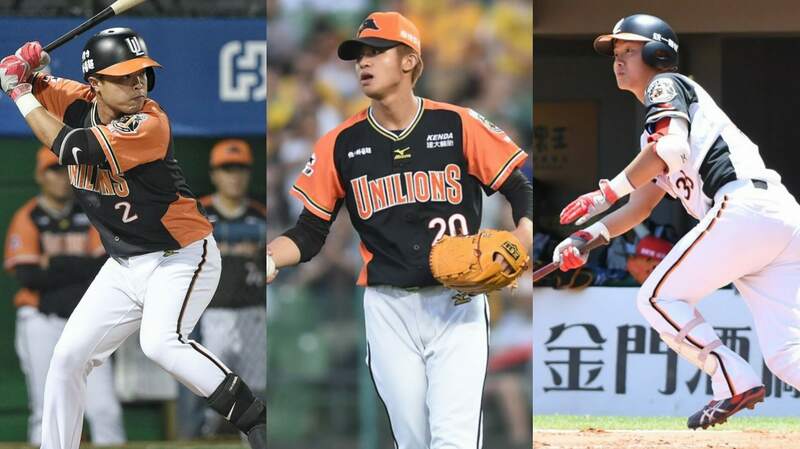 According to Liberty Sports, the Uni-Lions will send 陳育軒 (Chen Yu-Hsuan), 郭峻偉 (Kuo Chun-Wei) and 蔡奕玄 (Tsai Yi-Hsuan) to the the Auckland Tuatara this offseason to play in the Australian Baseball League. The three Uni-Lions players are scheduled to leave Taiwan and report to the Auckland Tuatara on November 7. Kuo is currently on the 2018 Playoff Series roster, while Chen and Tsai are attending the Uni-Lions’ minor league Fall training camp. As of today, the newly established New Zealand based ABL team has not confirmed the signing. However, in a recent NZ Herald article, it suggested there will be Taiwanese players playing for the Auckland Tuatara. “The team was putting together a strong roster for their inaugural season, which will feature local talent as well as players from the United States, Australia, Japan, Korea and Taiwan,” said Baseball New Zealand CEO Ryan Flynn from the NZ Herald interview.